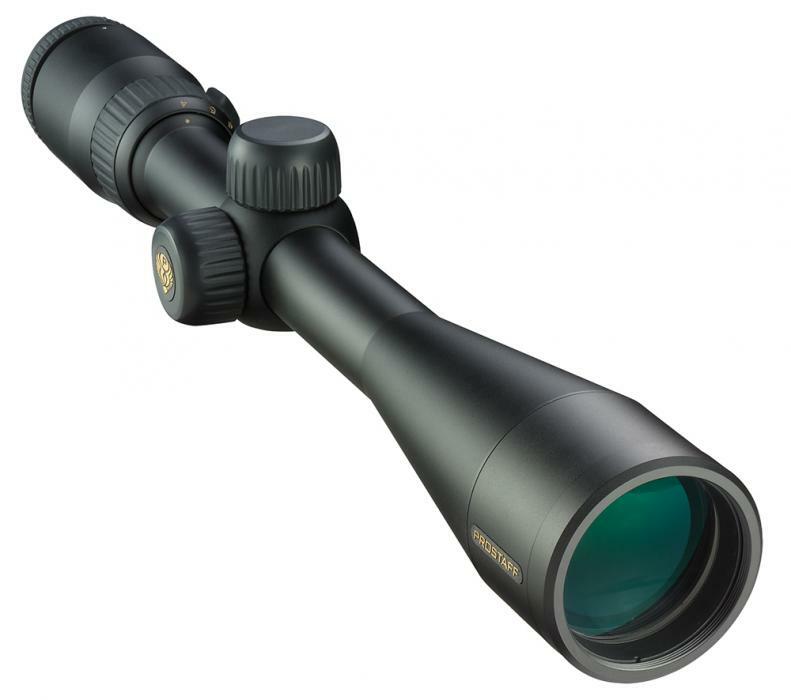 Nikon ProStaff has precise, hand-turn, positive-click reticle adjustments with a one-piece tube, multi-coated lenses for 90% light transmission. It has a 60" max internal adjustment. It is nitrogen-filled and O-ring sealed making it waterproof, fogproof, and shockproof.